Do you want to be a ONE Champion? 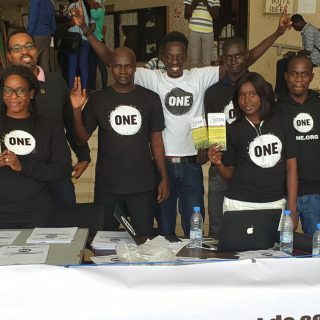 We’re excited to announce the launch of our ONE Champions Program in Nigeria again! This year we will bring together 50 amazing individuals across the country who will work closely with the ONE team to support our advocacy and campaign efforts. 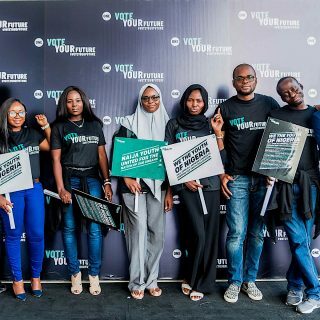 We are looking for Nigerians from across the geographic divide and we strongly welcome activists in North East Nigeria to apply for this program. This is YOUR chance to become an advocate for the issues you believe in and help make the world a better place! 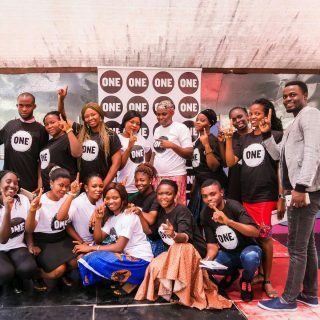 Our ONE Champions are volunteers with a passion for changing the world and are committed to ending extreme poverty in all its shapes and forms. 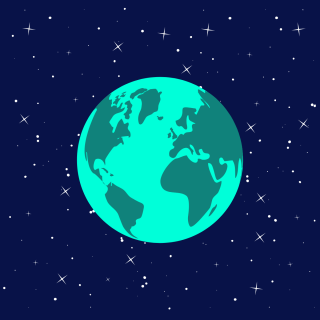 We are looking for people who will mobilise their families, friends, and communities to fight extreme poverty and will ask their policymakers difficult questions to push for the change they desire to see. Celestina Obiekea – “This past year as a ONE champion has been very engaging and enlightening. Most exciting for me has been the opportunity to engage intimately with issues of national importance especially in the Nigerian health sector, which I have particular interest. I look forward to another great year of opportunities and engagement on other issues that affect Nigerians – and generally to continue to contribute my quota to eliminating extreme poverty from Nigeria and the world as a whole. This is your opportunity to join our dedicated ONE Champions. If you think you have what it takes apply HERE before 7 February 2017!